In the struggle for pride and political agency, the imperative to 'be a man' has been central to the lives of black males. Yet, what it means to be a black man-in terms of both racial and gender identity-has been subject to continual debate in public and academic spheres alike. 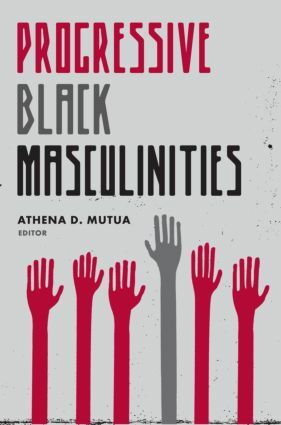 Progressive Black Masculinities brings together leading black cultural critics including Michael Eric Dyson, Mark Anthony Neal, and Patricia Hill Collins to examine an alternatively demonized and mythologized black masculinity. Collectively, they offer a roadmap for new, progressive models of black masculinity that may chart the course for the future of black men. Part 3 Christianity: Progressive Interpretations? Images of Masculinity in the Pauline Epistles: Resources for Constructing Progressive Black Masculinities, or Not? Bringing Up Daddy: A Progressive Black Masculine Fatherhood?